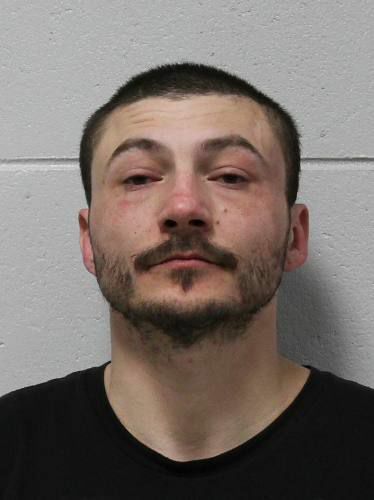 CADILLAC — A Coldwater man faces multiple alcohol-related charges in connection with an April 13 incident. According to court records, Allen Michael Eichhorn, 36, was charged with operating a vehicle while intoxicated, police officer assault, resist or obstruct, and open container of alcohol in a vehicle. The incident from which the charges originate occurred in the city of Cadillac. If convicted on the most serious charge, Eichhorn could be sentenced to up to two years in prison. Eichhorn is presumed innocent unless and until proven guilty in a court of law. Eichhorn was issued a $20,000 cash or surety bond and a probable cause conference has been scheduled for April 23.